100% financing. 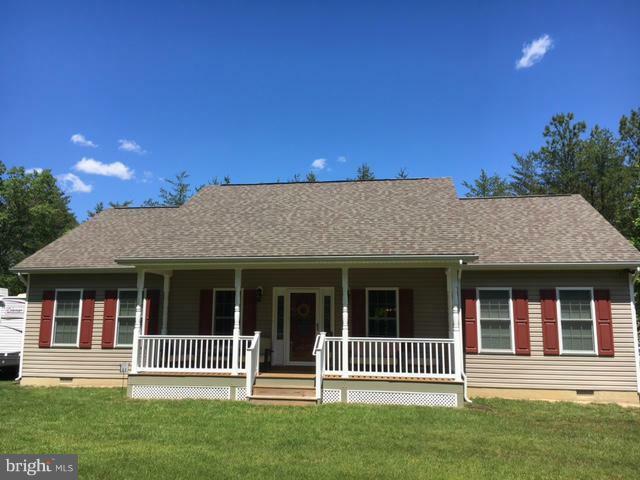 This beautiful Rambler has hardwood flooring throughout the home. Entertain with the open floor plan of the kitchen, dining rm and family rm. Master suite on one side & 2 bedrms on the other side of the house. The garage has room for two cars and when its party time, pull them out & you have a large area for entertaining w/a half bath located in the garage.